Location: ESPN Wide World of Sports – Lake Buena Vista, Fla.
– After two scoreless innings, the Astros got on the board in the top of the third when a leadoff triple scored on a double given up by JNT starter Matt Jones(Whitby, Ont.). A bunt moved the runner over to third, before an error allowed the runner to score and the Astros led by two. 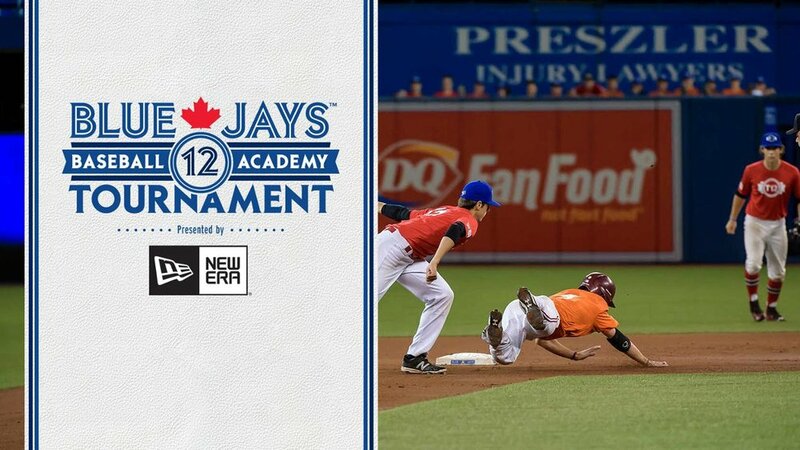 – The juniors responded with a run in the home half of the inning as Isaac Deveaux (Montréal, Que.) doubled with one out and scored when Royce Ando (Mississauga, Ont.) reached on an error. – In the fifth, the juniors took the lead scoring a pair of runs on doubles from JF Garon (Terrebonne, Que.) and Brad Aldred (Oshawa, Ont.) where Aldred would later score when Ando again reached on an error. – The lead was short-lived however as the Astros struck for three runs in the top half of the sixth. Reliever Sam Turcotte (Toronto, Ont.) gave-up four hits in the frame that led to the three runs coming in. -JNT starter Jones kept the Astros off the scoreboard for the first two innings of the game and struck out three batters during his three innings of work. Jones was only charged with one earned run. – Turcotte was also able to stymie the Astros for two frames working a scoreless fourth and fifth before they scored three in the sixth. He also registered three strikeouts. -Reliever Jackson Wark erased a two-single in the seventh by getting a fly out to record a scoreless frame and he also completed his three-inning outing with three strikeouts. – The juniors kept pace with their professional counterparts in the hit department recording nine to the Astros’ 13. 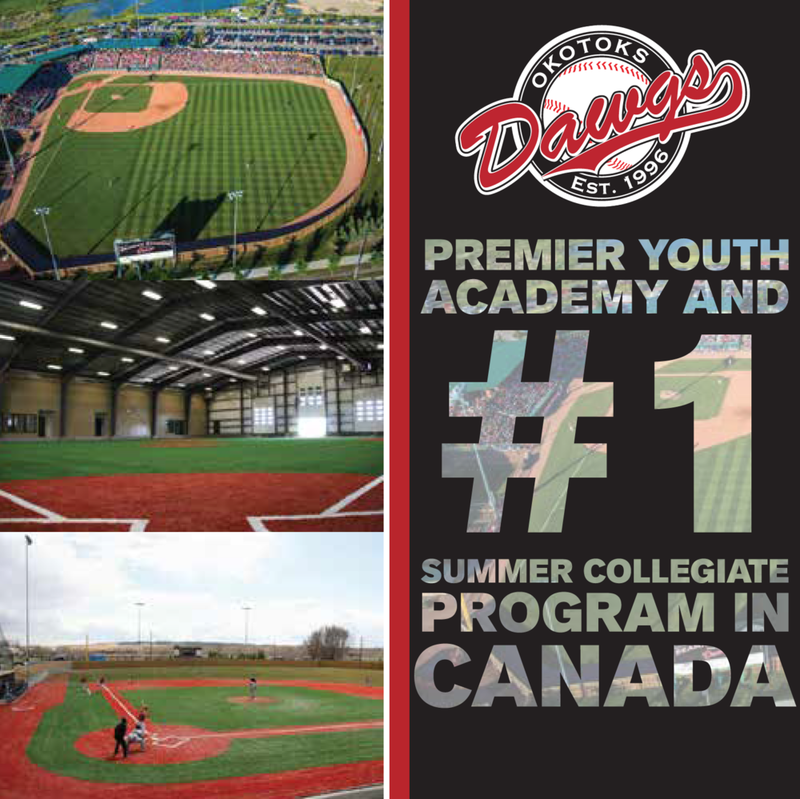 – Garon led the attack with a pair of doubles, while Kobe Hyland (Spruce Grove, AB) went 2-for-4. – Aldred had a double, scored a run and also drove in a run. The juniors will be back to ESPN Wide World of Sports tomorrow for a 1pm ET contest against pro prospects from the Detroit Tigers organization … LHP Nick Vickers (Calgary, Alta.) is scheduled to start on the mound. Saunders back, is Tolleson the one to go?